With the announcement of Intel’s 100-Series chipset, which goes hand-in-hand with its new Skylake CPUs, we’ve entered upon a new generation of hardware, and this means the motherboard makers are only a couple of steps behind. Along with a number of other manufacturers, Asus has announced a bevy of motherboards, with 10 in total sporting Intel’s new chipsets and supporting its new CPUs. 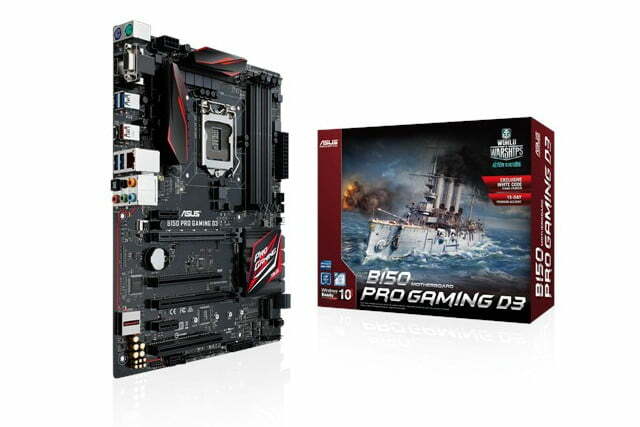 The new motherboards can be split neatly into two categories. 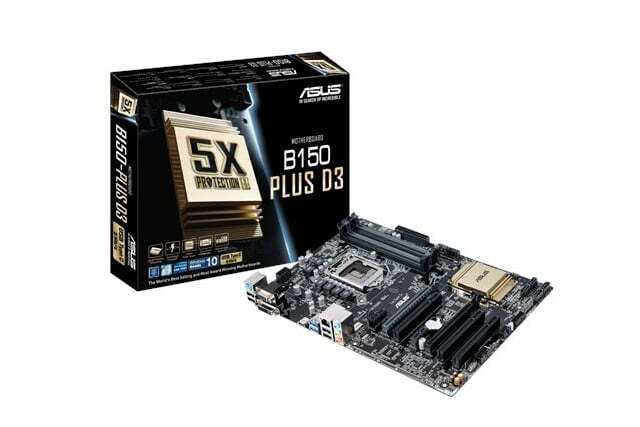 The first — and the most numerous — group consists of Asus’ Signature line of boards, totaling eight motherboards. These are designed with durability in mind, with the Taiwanese firm claiming to use only the highest quality components in their construction to ensure a long operating life. This, combined with the firm’s LANGuard feature, provides added protection against power surges and electromagnetic interference, according to Toms. Other features across the boards vary, with some sporting USB 3.1 Gen 2 standard ports, while others have the more versatile type C versions. 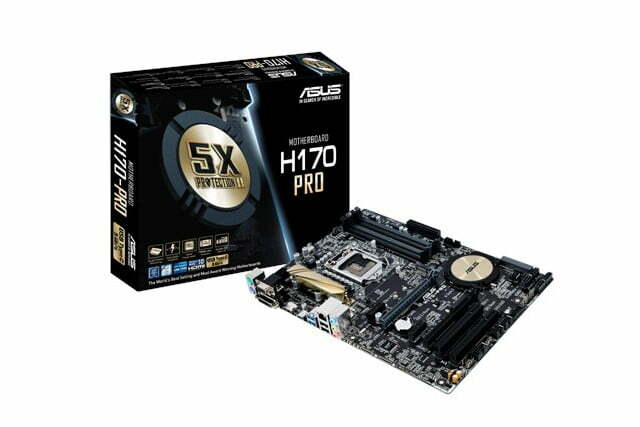 However most of them are restricted to DDR3 memory — apart from the H170-Pro, H170M and Q170M-C. 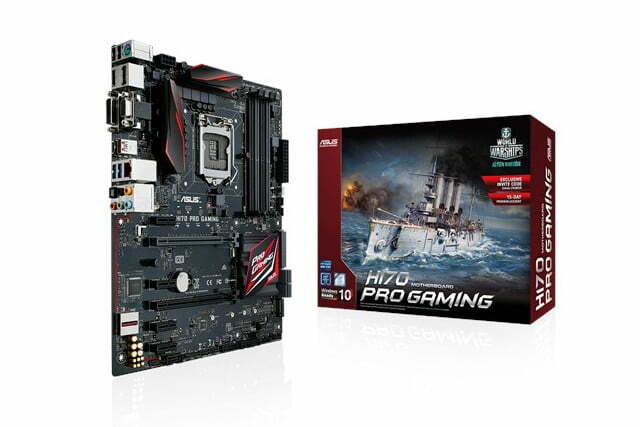 The second group is for the enthusiasts, with two gamer-focused motherboards in the new lineup: the H170 Pro Gaming and B150 Pro GamingD3. These utilise the chipsets they are named after and offer up to 64GB of RAM support, though the latter is restricted to DDR3 as a cost-cutting measure. Other differences are much less pronounced, as both have the same number of high-speed PCIExpress slots, SupremeFX audio chips and Gigabit LAN support. 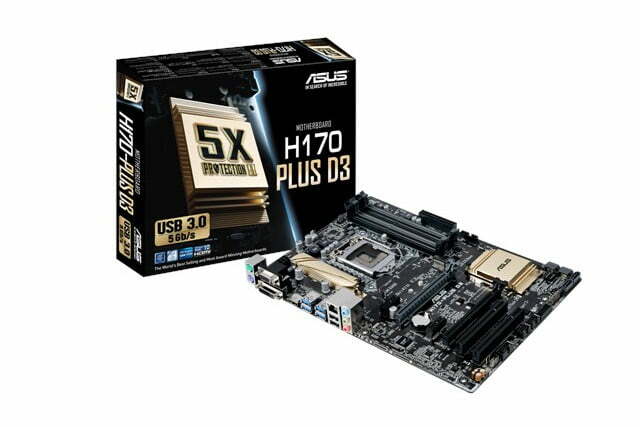 However, the B150 board does have a couple of extra SATA III 6Gbps ports (six, vs the other’s four) and the H170 board has a single SATA express port, but these are hardly deal-breaking differences. Indeed much of Asus’ lineup feels like it’s there just to offer a slight alternative to the other members, resulting in quite a comprehensive range to choose from when they eventually become available for purchase. As it stands, Asus hasn’t revealed anything about pricing or release dates, so we’ll have to wait and see. For more information, all of the specifications and features can be found on the official Asus site.